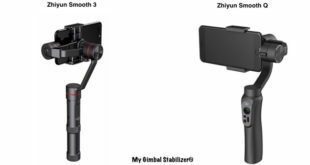 Zhiyun Smooth Q : what do we like ? 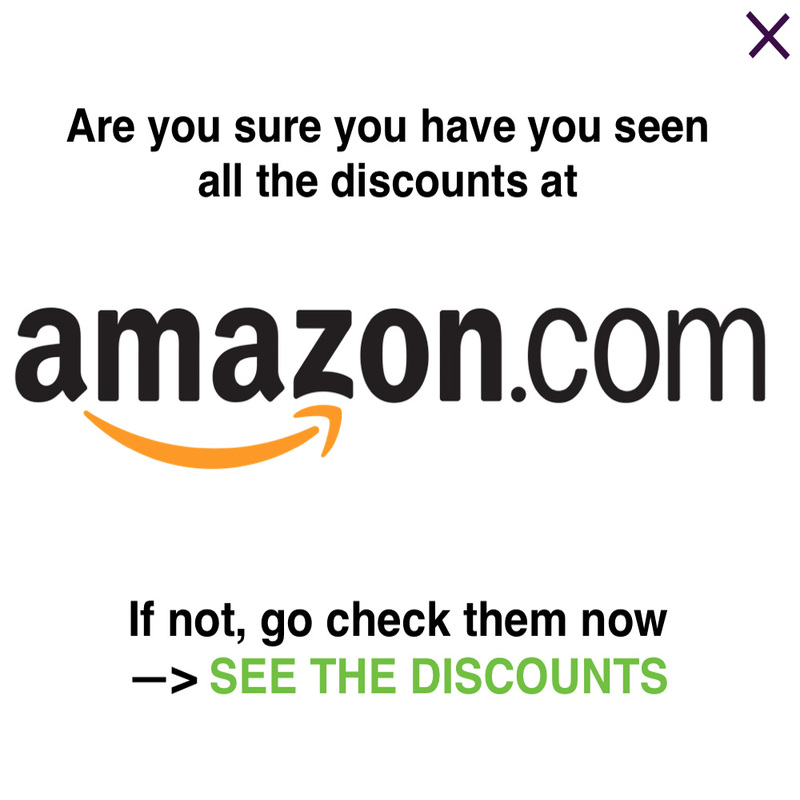 What don’t we ? 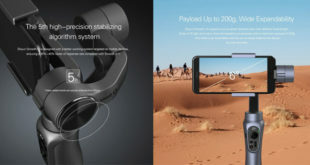 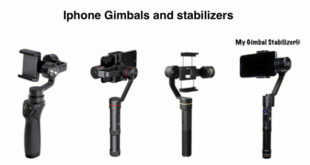 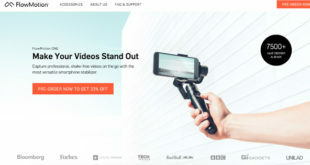 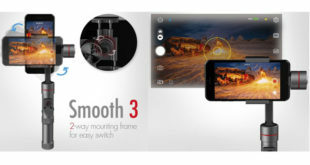 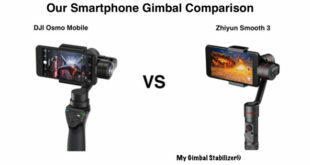 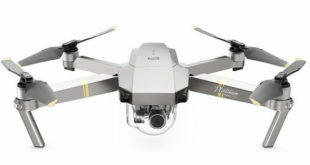 Are the Zhiyun Smooth 3 and Smooth Q the best smartphone gimbals ?